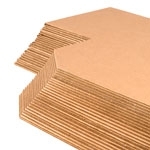 TargetBarn.com specializes in providing the highest quality targets to the shooting public. 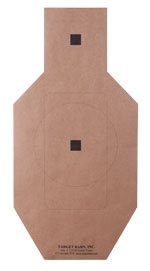 We offer a wide array of targets, to meet a wide variety of training and competition needs, including officially licensed Cardboard Targets for IDPA, USPSA and NRA competitions, Police, Military and Handgun Permit Training and Qualification Targets, Rifle and Pistol Sight-In Targets, Steel Range Targets and more. With TargetBarn.com, you know that every target you see listed as in stock on the site is always ready for immediate shipment, so you can be out on the range and shooting, instead of waiting on backorders. 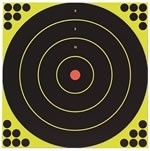 At TargetBarn.com, we want to be your one-stop shop for all of your target shooting needs. 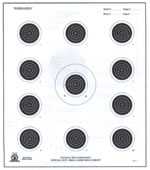 If you don't see the target you were looking for, please let us know, by contacting our Customer Service team, using one of the methods above.